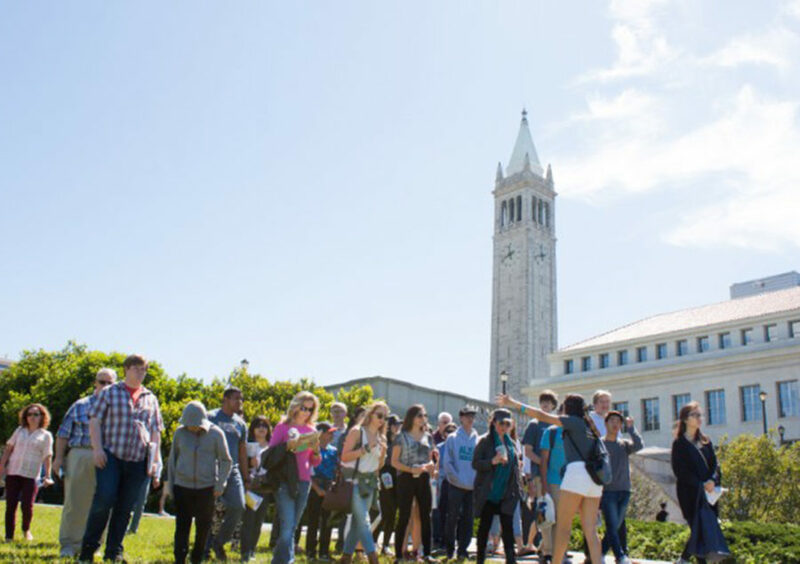 Last year marked New Student Services’ move away from the previous format of Cal Student Orientation, which involved a series of weekend orientations, to Golden Bear Orientation. The transition from CalSO to GBO has been somewhat of a challenge, as many of these goals take time to perfect. Following on the heels of Student Action’s senate slate announcement, CalSERVE unveiled its own seven-person senate slate Tuesday night. In an effort to foster a volunteer culture, Golden Bear Orientation, or GBO, leaders will no longer receive priority registration. GBO will also be shortened one day in response to feedback that it was a large time commitment, according to campus spokesperson Adam Ratliff. About 500 orientation leaders — 500 short of what the university originally sought — chaperoned 9,500 incoming students, who arrived Aug. 15 for Golden Bear Orientation, or GBO. A big C has emerged and it’s not the landmark on the Berkeley Hills overlooking campus — it’s a human C, made up of 7,194 incoming first-year and transfer students. Hundreds of orientation leaders have been hired for the new Golden Bear Orientation, which will replace Cal Student Orientation, or CalSO, for the 2017-18 academic year. UC Berkeley’s New Student Services is hiring 1,000 orientation leaders for its new Golden Bear Orientation, which will replace Cal Student Orientation, for the 2017-18 academic year. Cal Student Orientation will no longer serve as the introductory program welcoming students to UC Berkeley, starting in 2017. UC Berkeley’s student-athletes are now encouraged to attend CalSO after the final buzzer sounded on a separate athlete orientation program.